If you like Korean skincare and makeup products, or you like using BB cream, then this shop feature on TheOrangeCo.com is definitely going to interest you. 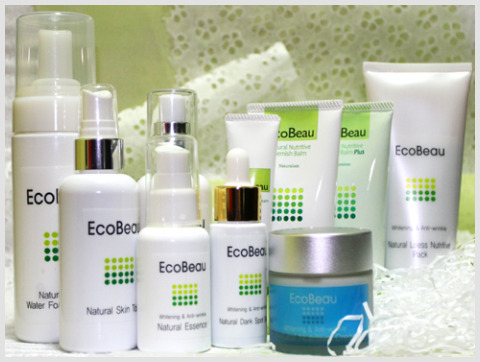 The company offers some of these popular Korean skincare and beauty products but the chief reason why I’m covering them is because the company is the exclusive distributor for Ecobeau Specialist Skincare – a natural series from Korea that is said to be made from botanical extract and contains no alcohol, no preservatives and no parabens. While I haven’t tried the range as yet, but I thought the products deserve some highlight here. Plus, TheOrangeCo is generously giving away some of the products to three lucky Viva Woman readers. Keen to know more? Read till the end to find out! 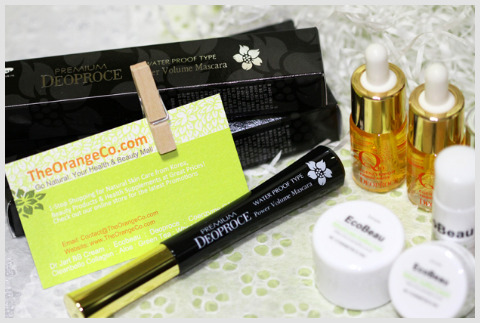 TheOrangeCo.com carries eight different brands and product lines ranging from dermatological labels, anti-aging series to whitening regime – all direct from Korea. I was told that their best sellers are from Ecobeau, Dr Jart, Deoproce, and Coenzyme Q10. When asked what’s their unique selling point, the company mentioned “specialist skincare at affordable prices, formulated for the most sensitive skin”. And as for their competitive edge, the company indicated that it is their great variety of products offered at a lower price of between 30 and 75 percent cheaper than those on the retail shelves. It also looks like the company puts in extra effort to maintain a good customer service so as to keep their customers happy and returning for more. Ecobeau is a natural line formulated by Professor Choi from Kwangwoon University (Korea) and co-developed with University of Toledo (Ohio) specially for Asian skin types. 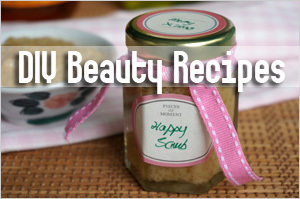 The products containing herbal and botanical extracts are also said to be suitable for sensitive and acne prone skin. 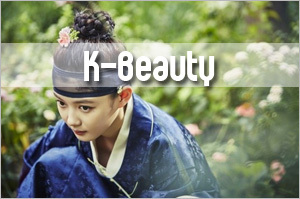 In Korea, the series is primarily offered through specialist skin centers and spas. Apparently, TheOrangeCo.com had to turn down several invitations to offer the range in department stores as they would like to keep their prices affordable by selling them online. 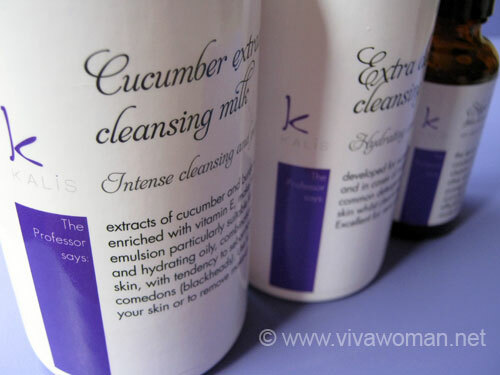 I understand that the Ecobeau Loess Cleanser and Loess Nutrtive Mask are their top sellers. 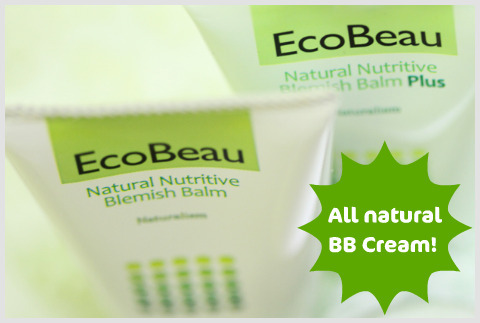 The BB creams under Ecobeau are also rather popular as they’re naturally formulated and do not contain silicones; maybe that’s something I will try as I haven’t used any commercially available BB cream till now. 1. 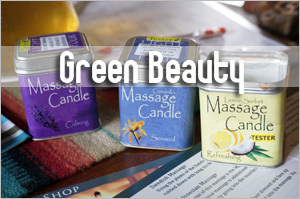 Name one of the latest product introduced by Ecobeau. 2. Tell us why are you best person to receive the gift. Other guidelines to note are â€“ each Singapore-based reader is allowed one entry only; please provide a valid email address and the itemÂ is not redeemable for cash. The giveaway will be opened till 12 midnight SST onÂ 25 July 10 and winners will be selected by TheOrangeCo.com and notified via email.Â So enter right away! Sorry where do i send the contest to which email address? Yes, just write your answer in the comments section here. 2-I’m actually acne prone,I’m nt even sure if I ll be considered for the giveaway,cos I’m a Nigerian. I receive your mails everyday frm viva woman and I’m glad I subscribed. I ll really be grateful if I’m considered.Thanks! Thanks for participating but sorry, but this giveaway is for Singapore readers only. Do keep a look out for another one I’m organizing soon. That’ll be open for all. I am tired of reading ‘hype-up’ reviews on products that claim to be natural; free of chemicals and mineral oils and alcohol and yet when you go through the ingredient list, there are definitely chemicals that we should avoid at all cost in the products. I’m a fuss free and short of time type of person in the morning and the EcoBeau products seems to be the perfect ‘apply and ready to go’ kinda range! 1 pampering travel kit for a much-needed getaway! 2) I love natural skincare products and believe that nature has the best gifts to nurture our whole being, if we learn to treasure these gifts. 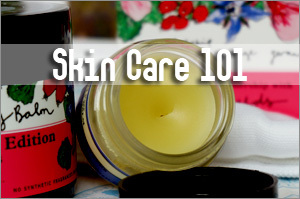 And Koreans really know their stuff when it comes to skincare! 2. I’m really glad to see EcoBeau on the market, and that more brands are coming out with natural skincare that is both affordable and accessible. I hope this trend will continue! As consumers we should NOT stand for cosmetic companies who pump our skincare with artificial chemicals that do harm to our skin in the long run. 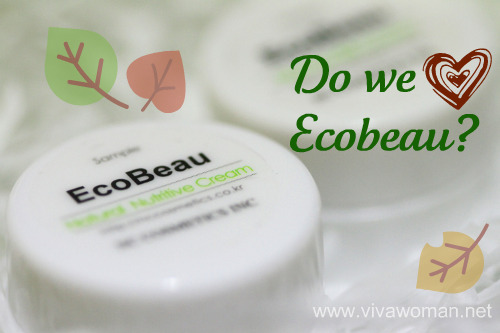 Therefore I would really love to try out EcoBeau’s products and support them! 2) I’m a fan of natural skincare products and I believe Ecobeau has what it takes to make my skin radiant and beautiful! 2. As i have really sensitive skin and oil skin. It’s limits me to the products I am able to use in the general market.It’s really hard to find a suitable product for me. Some organic products even breaks me out. But i have gotten a small sachet of ecobeau cleanser , and it felt amazing on my skin. No irritation and leaves a clean feeling without removing natural oils. 2. I’m really in need of a new affordable and truly natural product line! so many other brands claim to be natural and it’s quite a let down when you actually read through the ingredients list. 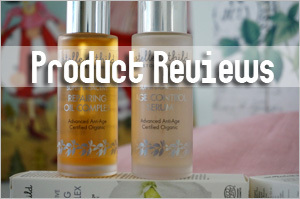 plus their commitment towards delivering specialist-quality skincare for sensitive skin (ME!) at affordable prices (shunning marked up prices at departmental stores) is just way cool! 2. Recently the condition of my face changes drastically (im now easily prone to clog pores and pimples which i dont have these problems in the past at all) and that limits my choice of skincare. I have been searching high and low for skincare that has no harsh chemcial ingredients. I believe EcoBeau series will be suitable for me because: There are Natural Ingredients, No Alcohol, No Preservatives, No Parabens. 2. 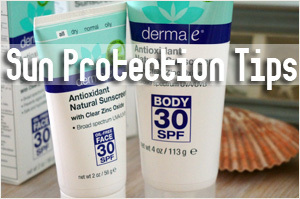 I have been searching for a new skincare range that suits my sensitive and acne-prone skin. Since EcoBeau products are naturally formulated, I don’t need to worry about having allergic reactions to preservatives and parabens that are found in most skincare products. EcoBeau products meet my needs exactly! Being gentle enough to cleanse my sensitive skin yet I can use the acne-range to clear up my acne due to allergic reactions. 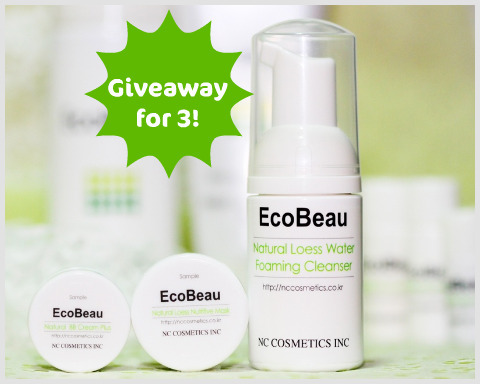 I am really interested to give EcoBeau a try! 2) Being a young student, I have only just realised the horrors of chemicals in our everyday cleansers,toners,serums. 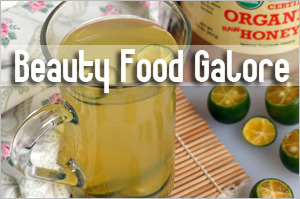 So much so that I am aiming to save money and invest on good ORGANIC skin care items. I definitely want to start going organic now as I feel its best to start when one is young. I do hope to try this range and fall in love with it! 2. I’ve not been daring to put any make up on my face (BB cream included) after I’ve gotten eczema on my face. Now even though I need some make up to conceal my dark eye circles etc etc, I cannot do it without being apprehensive of what the make up product would do to my face! So of course, as Ecobeau is an all natural skincare product, I would like to try it. (As I believe that natural skincare products wouldn’t be so irritating to the skin as chemical products, so it stands a better chance of me not being allergic to it.) If I don’t have any allergic reactions to any of the ingredients, then I would be able to conceal my flaws on my face! When I was pregnant, one of my concerns was to use natural skincare products, as lotions/creams we put on our skin will be absorb into our body. And I wish to reduce as much chemicals that enters. However as during pregnancy, our hormones tend to go crazy, causing my skin to act up. 2.I’m still schooling now and at the same time battling with woes of puberty- ACNE! I’ve been on a hunt for skincare products that is suitable for my combi skintype since foreverrrrr. Alas, my ‘investments’ have to come out of my own allowance ROAR. I’m not going to pretend that I’m not begging (HAHA) but i really wanna give Ecobeauty a try and see if it can combat my acne, lighten any scars, give me a glowy complexion and allow me to regain self-esteem and confidence! LOL is that too much to ask for? Really AHMAZING since it comes in travel size so i get to have a trial before deciding if i should pay for retail sized pdts. 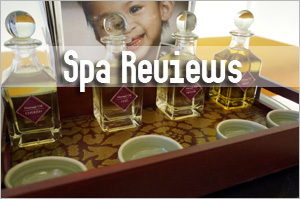 I’ve always been on the lookout for products specially formulated for Asian skin. I understand that our skin is very prone so hyperpigmentation through scars, pimples, sun exposure so I’ve always been searching for the perfect products. I know that Shiseido is for Asian skin but heard it doesn’t work as well with Canadian weather. Hopefully Ecobeau does! 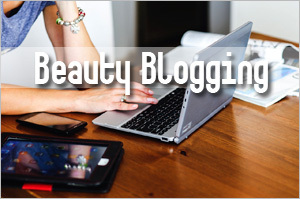 2. i’ve been wanting to switch to natural skincare ever since i became a reader of vivawoman.net. however, haven’t really tried out any as my skin is acne-prone and sensitive. Ecobeau sounds like a good one to start with! 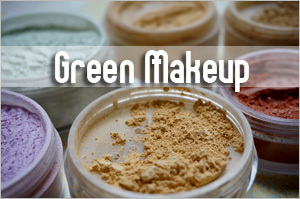 2) It’s so rare to not only find beauty products that specialize toward Asian skin, but that are also environmentally conscious. Thanks! 2) I have always truly believed in taking care of our well-being holistically by eating right, being happy, and to combat aging by treating our skin with the purest and most natural ingredients and goodies. BB Creams have been so popular in recent years. Seeing a all-natural BB cream in the market is really rare. Having come across Ecobeau, which is 100% natural, preservative and alcohol free, this could be the point where I would look no more for that perfect BB cream! 2) I’ve been trying out some BB creams form Korean Brands for quite some time but could not find one that does not irritate my skin. I am also keen to try out Korean brand of skincare but am told that those commercial brands are trash & good ones are found in reputable clinics in Korea itself. 2) I have been battling with adult acne these 2 years and still trying to find a suitable skincare that will not irritate my acne prone but dehydrated skin. Reading Viva Woman helps me to understand the importance of scrutinising the ingredients in skincare products. Given that Ecobeau is a natural product that is free from synthetic preservatives, hope its natural ingredients will improve my skin condition. 2. I have sensitive skin and big pore problem. BB Cream is one of the item always inside my bag. Looking forward to try this natural BBQ and share with my gals. this sounds like it was made just for me! i have sensitive and acne prone skin!! Hmmm, the Ecobeau BB cream contain oxybenzone? I thought ozybenzone is a photosensitizer? It’s said to be and could be a concern. But the BB cream has titanium dioxide and zinc oxide too so perhaps those can prevent the photosensitizing. Most BB cream contain a whole lot of ingredients including chemical based ones…this is probably one of the few with a shorter list. I have been hesistant about using BB cream because of that reason but I may just test this one out. 2. I’ve been affected by acne for 6 years and my skin just gets redder, blotchy and more sensitive. 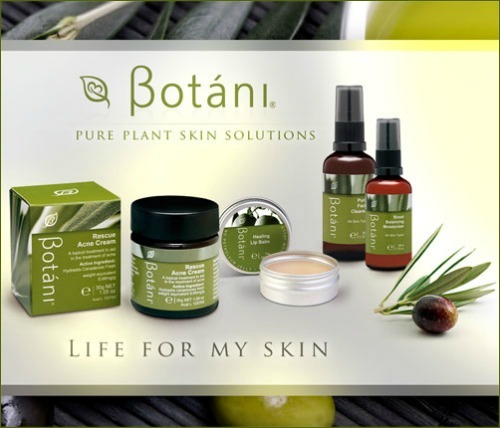 I am switching to organic facial product and am looking for an effective (and pocket friendly) product range. I think I NEED ecobeau. – There’s so many hype about natural & organic skincare but when you look carefully at the ingredients, I’m still doubtful about them. For Ecobeau, they seem to really use natural ingradients & I would really like to try it for my sensitive skin.